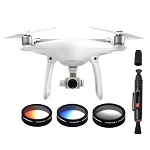 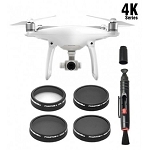 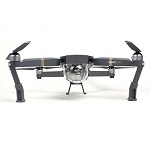 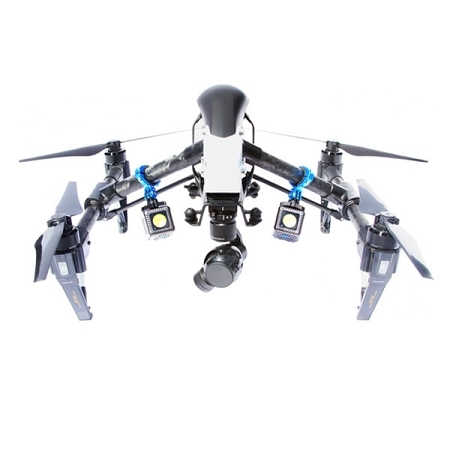 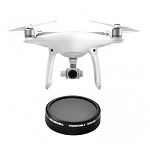 This kit is for the Inspire 1 and Inspire 2. 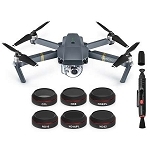 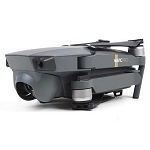 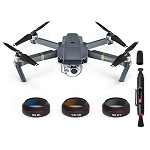 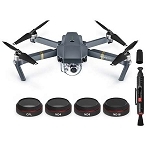 The kit is also compatible with the Ronin and Matrice Series drones. 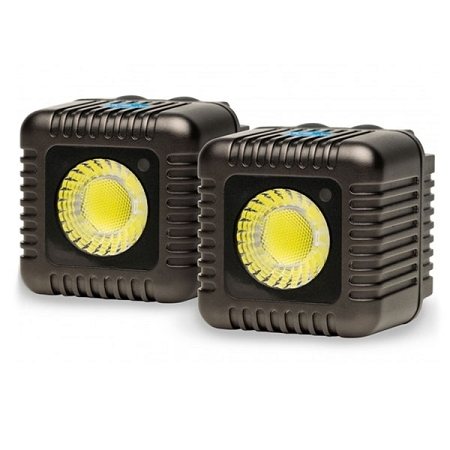 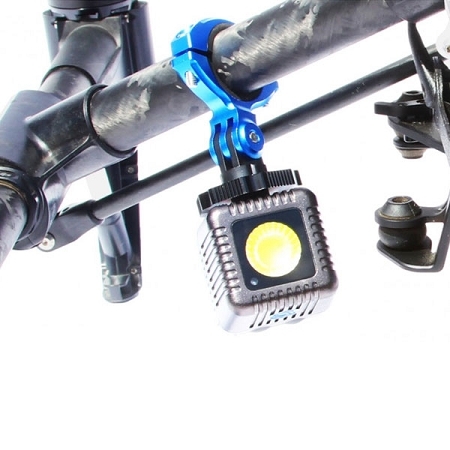 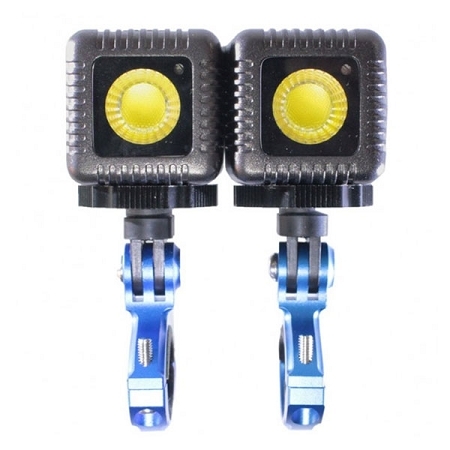 Included in the kit is 2 Lume Cubes, 2 Mounts, and 2 Micro USB Charging Cables.